Jason Oliver Properties presents this bright and spacious three bedroom mansion apartment with period features and character situated on the second floor and within walking distance to West Hampstead Thames link, West Hampstead over line and good transport links. 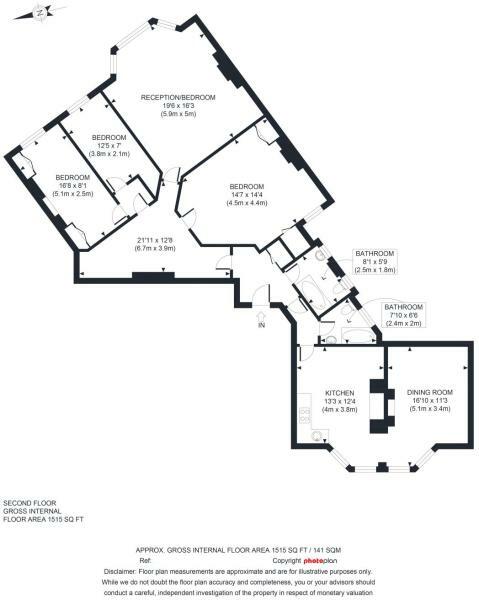 The property boasts over 1,500 sq ft and offers lateral living space. The property offers 19ft reception room, oversized master bedroom, two bathrooms and far reaching views. Burgess Park Mansions is a very popular and well located mansion block, with the array of Fortune Green and Finchley Roads' multiple amenities. This apartment has use of the communal gardens and its own storage facility.